Ladies, gentlemen, corndogs, and corncats. 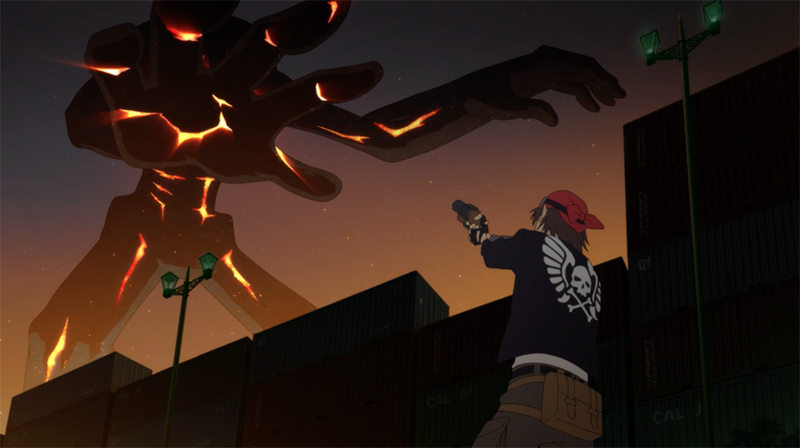 Welcome back to another installment of Tentacle-Free Anime. 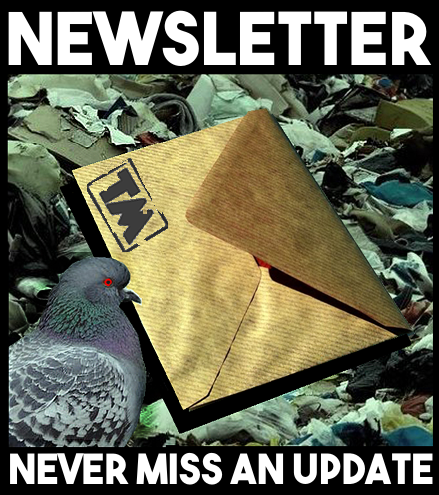 Where we discuss only the best (and often the mediocre and the worst) that the industry has to offer. Today, we discuss something that's sort of in the middle for me. Something that tries to capture the spirit of a Ghibli film, but also attempts to tell a really grown up tale at that. And if you're wondering why I just insinuated that Ghibli films aren't grown up, well, we'll get into that. Just bear with me on this one. Napping Princess is a film that attempts to do two very different things at once and has a lot of trouble marrying them together. One is that it attempts to capture the whimsical nature of Ghibli films. The more commercially friendly child-like wondrous side that we most often associate with that company's body of work. The Hayao Miyazaki side of Ghibli (generally). And then the other is that it also tries to tell a more nuanced grown up story about family, neglect, and broken relationships framed around this whimsical side, and while those two things aren't incompatible, unfortunately Napping Princess doesn't quite hit the mark. And what we end up with is a clunky film that means well, but it just isn't quite up to par with where it wants to be. Like the summary says, Kokone is a girl who is trying to get into university, but can't quite stay awake. That doesn't even begin to touch upon what the story actually is, and what the film actually is about is her finding out that her father has a past hidden away that she was not aware of, followed by her attempts to figure it all out, and the adventure that ensues. Her being unable to stay awake comes in mostly in the many, many scenes in which she falls asleep but the narrative keeps moving, so while all the characters are doing things and we see her awake, what's insunuared is that what we see is what she is dreaming, and the very strange elements of her dreams are stand-ins for what is actually happening in the “real world” of the scene. Basically, it's a really clever way to get away with showing off some really cool stuff instead of showing us all the “boring” real world stuff. And to the film's credit, a lot of the strange dreams we see are actually really cool. However, many times watching the film I was trying to figure out what exactly these cool events were stand-ins for, and it’s even more confusing towards the end when all hell is breaking loose and I know this is all a dream in her head, but I literally could not figure out what was happening in the real world, that these events were representative of. That's where Napping Princess I feel fails the most. It tries too hard to be flashy and fun, which often makes the nuanced relationships of Kokone, and the family she didn't know she had fall flat because there's so much other noise going on at the same time. As I said before, it marries two different things and doesn't do a great job at blending them together. But I did appreciate the family dynamics we did get, and the film is a fun one. I did have fun watching it, which is the point. I liked many of the dreams, and the characters are all really fun. Especially the villain who's just so hammy that it's gonna be a fun time anytime he's on screen. This is meant to be a kid's movie in the end and in that it does achieve its goal. I would watch Napping Princess again, but I wouldn't recommend it for everyone. It tries to be a lot of things, and where many have been able to marry whimsy and deep seamlessly (many Ghibli films for instance), this one just doesn't completely succeed. And on top of that, it also falls into the trap of some of the characters having names that, in my head, just do not work. Like Kokone's childlike, dreaming princess self. Her name is Ancien. Without the T. Why? Ancien flying through a dream. The animation in Napping Princess is rather solid, there are moments where I don't think the CGI holds up all that well, but I like the art style used in this film overall. 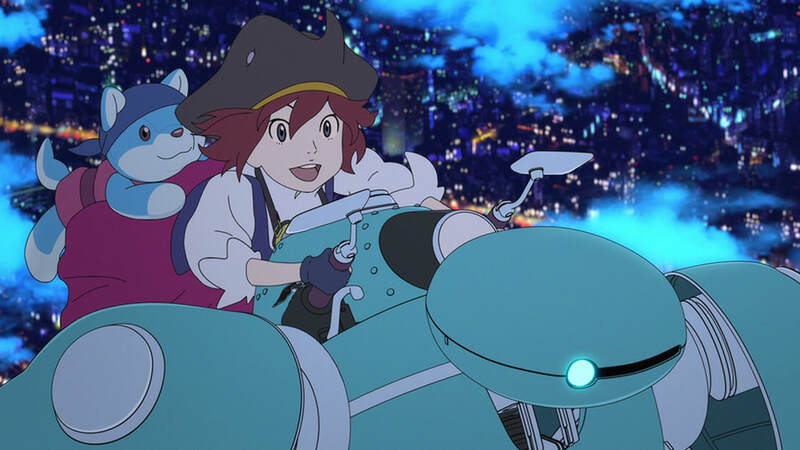 The art style reminded quite a bit of Summer Wars, or any other Mamoru Hosoda film. Which is a compliment. There's seamless looking movement every now and then, the color palette is very soft and the lines are very soft. Nothing feels to harsh and it gives it almost a penciled/water color blend that I really like. I'm genuinely not sure how else to describe it and I'm probably doing a bad job of it. 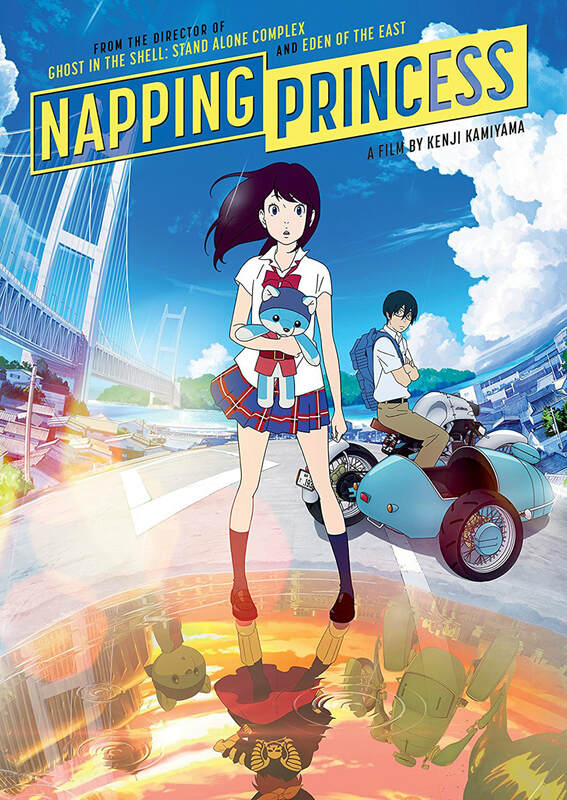 Napping Princess is not a top tier film, but somewhere in the middle of the road for me. I had fun with it, but it was also really easy to notice the pitfalls as I was watching it. 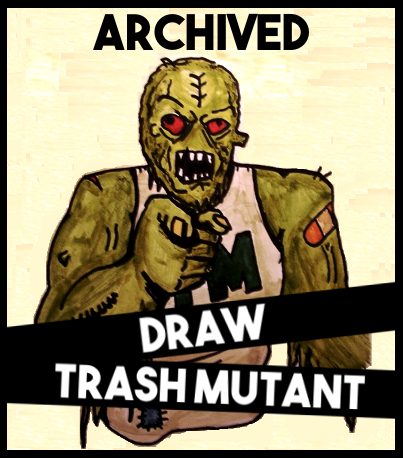 And if you just wanna have a fun time, then check this out. It definitely doesn't deserve to get washed under a bridge. 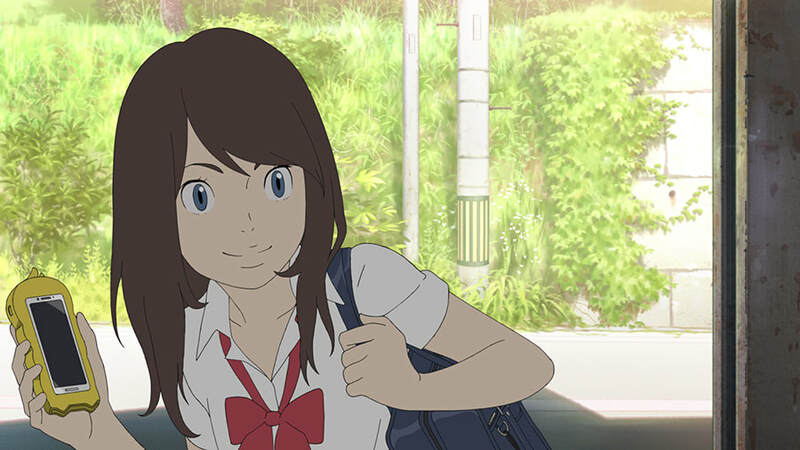 What did you think of "Napping Princess"? Do you agree with our review? Let us know in the comments!